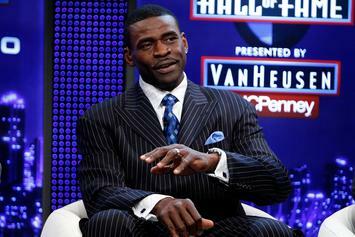 Irvin just wants no one else to go through the pain of cancer. 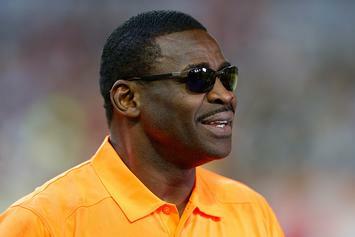 Michael Irvin Announces He Is Cancer-Free: "Thank You God"
Irvin was very scared of his potential diagnosis last week. 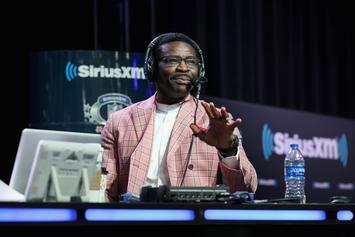 Cowboys Legend Michael Irvin Tested For Throat Cancer: "I Am Terrified"
"So saying I am afraid this time is a big big understatement." Kim Kardashian Says Kanye's Coachella Sunday Service Will Be Cherished "Forever"